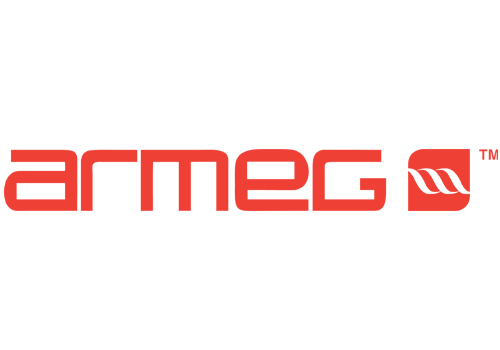 Armeg designs and manufactures quality power tool drilling accessories for professionals, giving them the control and confidence they need. Home to unrivalled expertise and the UK’s only SDS + drill bit manufacturer, Armeg is synonymous with smart design, enduring quality and performance you can trust. Visit the Armeg stand to see their latest products including Impact rated Multi Material and HSS Cobalt drill bits.